It’s almost Easter in Romania, and the traditional food here during this time is called “drob” — a dish made of lamb’s meat, spiced with various herbs, and topped with lemon juice. 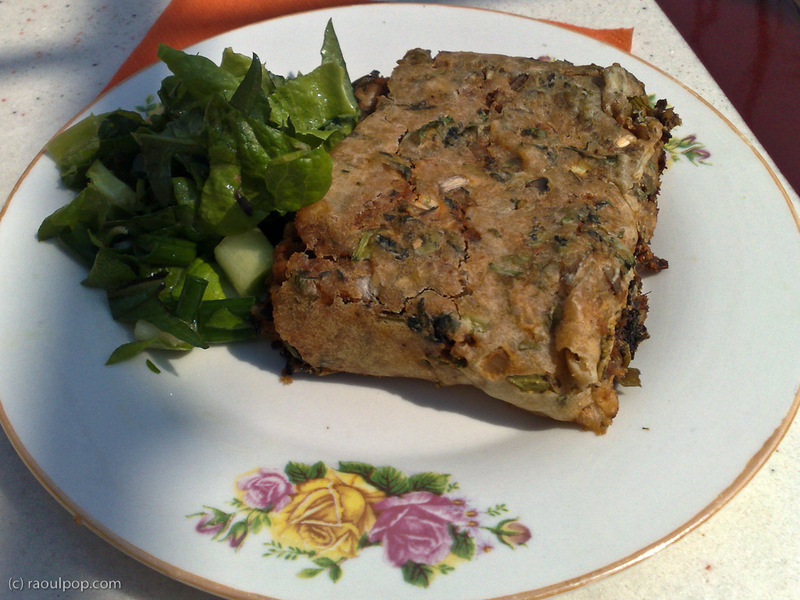 The one pictured here is vegetarian, and is made with mushrooms, nuts and other goodies. 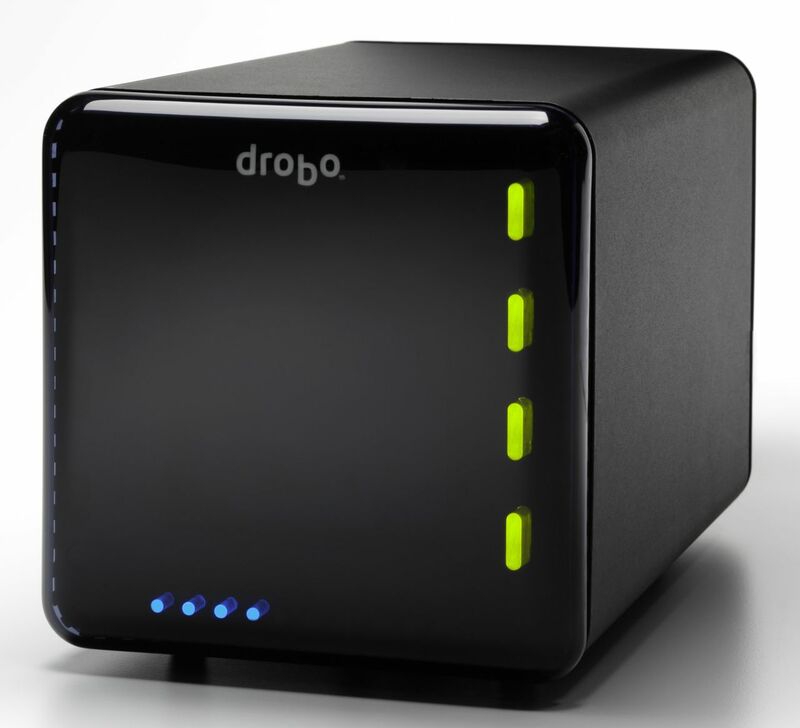 Of course, given that I’ve been working with a Drobo in the United States for quite some time, and the two words are very similar in pronounciation, it’s very odd to hear elderly relatives and random people on the street talk about the Drobo, which of course, cannot be eaten.